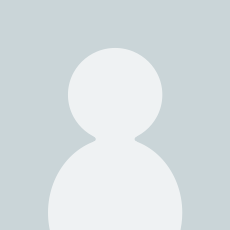 Many brothers and sisters of young people have a hard time understanding what autism is and why their siblings with autism spectrum disorder do what they do. This book gives answers to the many questions brothers and sisters have about their siblings. 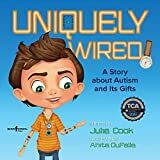 In addition to explaining in basic terms the characteristics of autism, this book is full of helpful suggestions for making family life more fun and comfortable for everyone. 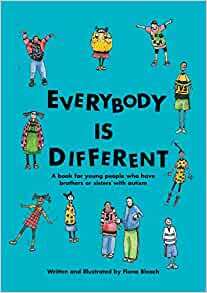 The many illustrations make this a warm and accessible book for young people. Fiona Bleach, the author, is an art therapist who has worked for many years at the Sybil Elgar School. 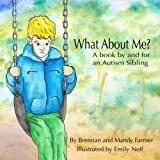 She has real insight into living and working with people with autistic spectrum disorders and her many illustrations make this a warm and accessible book. This has been a great book for our family. We have 5 kids total, with our oldest boy being ASD. This has been helpful during challenging times for siblings. This book is likely best for older elementary age children to middle school readers. It reads more like a resource guide with definitions of topics, than a children's book. It has A LOT of text and not many pictures so the younger kids in my program were not so interested. I recommend this book for children as well as adults. It provides an excellent explanation of autism in easy to understand terminology. 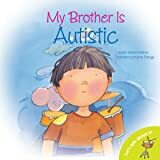 I bought this book for my son in the hopes it would help him to better understand his brother. I ended up reading the entire thing myself. I would recommend this book to anyone who wants some clarification about autism. Deals with important topics like kids feeling like their sibling who has autism gets more attention or love than they do. I have had to personally deal with this and the book explained it a lot like I had only more on a kid level and more in depth. It is a hard juggling act for any family who has a child with autism, as well as other children not on the spectrum. It's important those children understand why their sibling does things and why their parents may need to help the sibling a little more. 5.0 out of 5 starsPerfect for us. Perfect for my 8yo in explaining Autism. This book is not only great for a sibling, but it suitable for the extended family also. 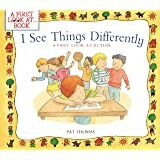 It is a quick read for adults and filled with information on why kids on the spectrum do what they do. I also read this book with my daughter. I found it really helpful for the both of us. Some of the suggestions she has taken to heart and has started to practice them with her brother who is high function autisic. An important and necessary book. Essential reading.